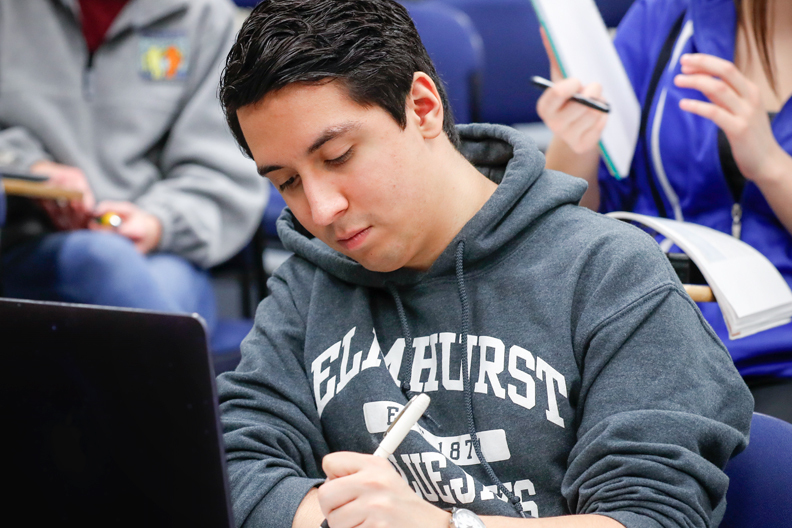 Complete your degree and reach your full potential, your way, at Elmhurst. We welcome more than 500 transfer and adult students to our campus each year. No matter where you began your educational journey, we’ll work with you to maximize your credits and plan your path to graduation. We’re committed to helping you make a smooth transition to Elmhurst College. 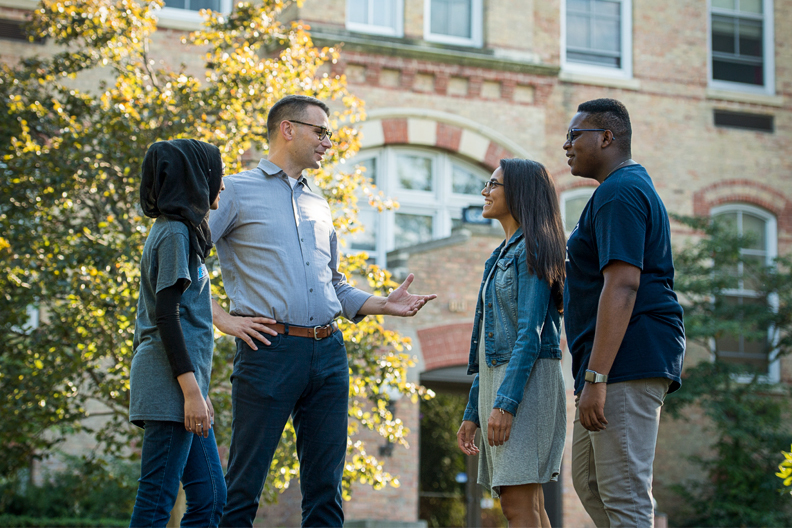 We offer a number of transfer student resources, including generous financial aid packages that include scholarships specifically for transfer students. Find out why U.S. News & World Report ranks Elmhurst as one of the best values in the Midwest. Plus, our campus is conveniently located just 16 miles from Chicago and the boundless opportunities it offers. If you’re an adult over the age of 24 returning to college, you’ll find the flexibility you need to balance work, life, and school. Our evening and online programs are ideal for working adults. Our admission staff will assist you by providing an unofficial transfer credit evaluation. 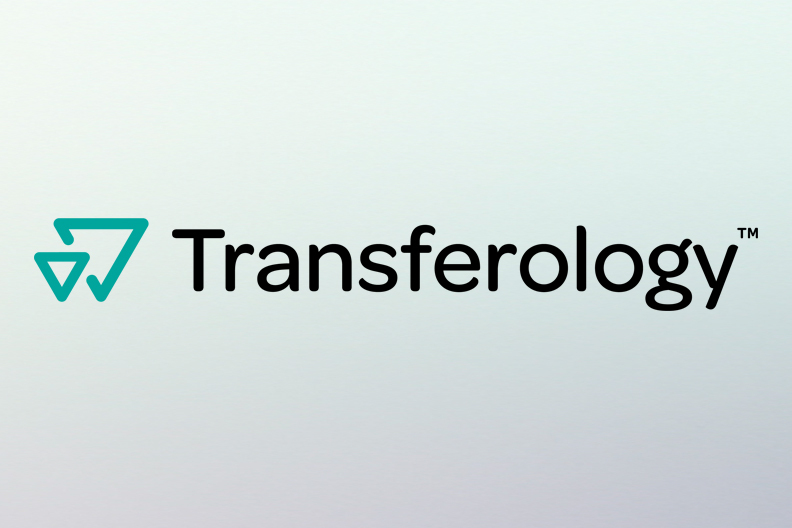 Find out which of your credits will transfer to Elmhurst by entering them into Transferology™, an online resource for course credit evaluation. Check our community college visit schedule to find out when our admission counselors will be on your campus.